Agatha Christie’s novel ‘Murder on the Orient Express’ translated into Manx by Joan Caine has just been published by Caarjyn ny Gaelgey (Friends of the Manx Language). The book launch will take place at the coffee morning on Saturday, February 21, at St John’s School House between 11am and 12pm. 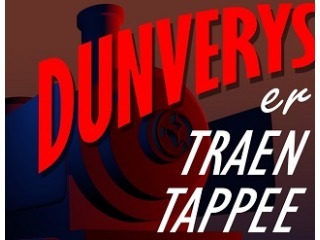 Dunverys er Traen Tappee dy Niar (Murder on the Orient Express) will be available for a price of £13 on that date for people attending the coffee morning. By vie lhiat ve yn Greinneyder noa?